| Comments Off on Hello Mobile World Congress 2019! The Mobile World Congress is the professional fair on mobile technology and, to this day, it is the biggest event held in Barcelona. It is an international meeting and this year, MWC 2019 plans to exceed 107,000 visitors from 200 different countries. 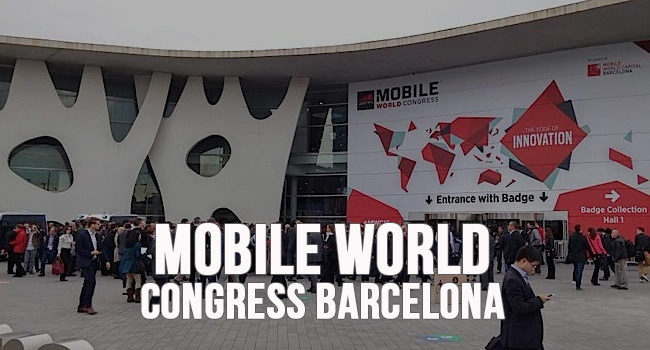 The MWC will be held in Barcelona from 25 to 28 February, occupying all the spaces of Fira de Barcelona: both the Gran Via and the Montjuïc venues. Under the motto of “Intelligent Connectivity”, this edition will focus on hyperconnectivity, 5G, the Internet of Things (IoT), Artificial Intelligence, Industry 4.0, immersive content, disruptive innovation, digital well-being, digital confidence and future prospects for the next ten years. The big brands use the MWC in Barcelona to launch their latest gadgets, models and programs, and it is truly an essential meeting for all technological companies. What surprises await us this year at the MWC 2019? As every year, we welcome all MWC attendees who will be staying at our hotel, and we want to offer you some tips to make your stay in Barcelona for the MWC as profitable as possible. 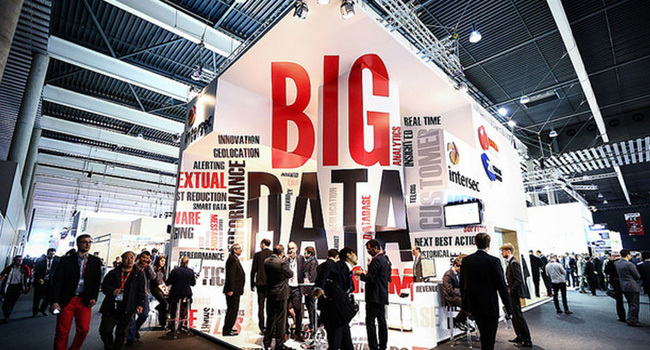 The Mobile World Congress is officially held from February 25 to 28, although many companies take advantage of the previous weekend to hold events and meetings. The opening hours of the fair are from 9:00 a.m. to 7:00 p.m. each day except the last day, February 28, which closes at 16:00. The MWC will have two locations, the Gran Via exhibition center and the Montjuïc fairgrounds. Montjuïc: Montjuïc is the oldest exhibition center, and can be easily accessed from the hotel. Just take the L3 (the green line), whose stop is just in front of the hotel, and get off at “Espanya”. Gran Via: Gran Via is currently the main venue of Fira de Barcelona, ​​and is a bit further away than Montjuïc, but thanks to the new L10 metro line inaugurated at the end of 2018, access to this venue is much easier. From the hotel we recommend taking the L5 of the metro in Diagonal, stop that is in front of the hotel, until Collblanc. There you have to change and take the new metro line L10 (light blue) to the “Foc” stop. From there it is only 6 minutes on foot to the MWC fairgrounds. Do not show large amounts of money in public. Always watch your belongings in public places. Be attentive to bags, backpacks and pockets in crowded places, especially in restaurants, subways and buses. Save your pass to the MWC when you leave the premises. We hope that your visit to Barcelona for the MWC will leave you some moments to enjoy the city. That’s why we have prepared a small list with a selection of restaurants and places to visit. You can see our suggestions here.